It's about feeling like a rock star. Its about being humble. It's about seeking the best back drop and light to tell your story. It's about being true. It's about kisses. It's about love. It's about time, and moments and constants. It's about passion, and desire. It's about looking back. ENGAGEMENT SESSIONS / PORTRAITS OF LOVE. I want us to go somewhere that feels significant to you. A PLACE THAT TAKES YOU BACK to your favorite memories. Maybe its the place you met, or had a memorable date. 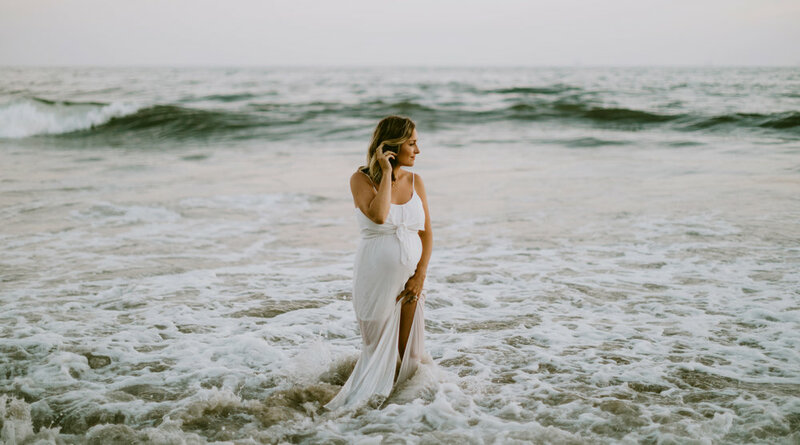 This is a great place to start your photographic story with me, whether you’re engaged or just in love and want some gorgeous images to adorn your home. We’ll pick a place that brings out the best in you both and reminds you why you fell in love in the first place. Now imagine having the breathtaking images, that reflect the mood of that day, feel authentic to your personality, and make your heart swell every time you look back on it all. Modern, yet timeless. 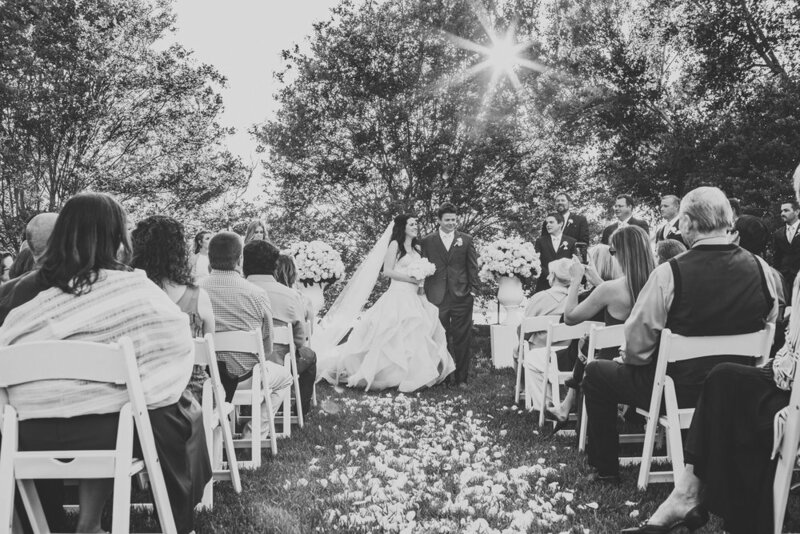 I create wedding photos that look like art and make you feel so good when you look at them. I keep it fun and easy, all you have to do is show up. Portraits documenting the fact that you are indeed growing a human being inside your body need to be not only dramatic & glamourous, but they need to make you feel like a total goddess when you look at them. Its proof to your children (and partner) that they have every reason to worship you until the end of time. From the moment they enter the world, they are your babies. They are born and you are changed forever. It’s a race against time to preserve their tiny-ness. Parenthood takes us on a wild ride and we always, always, always want to look back. 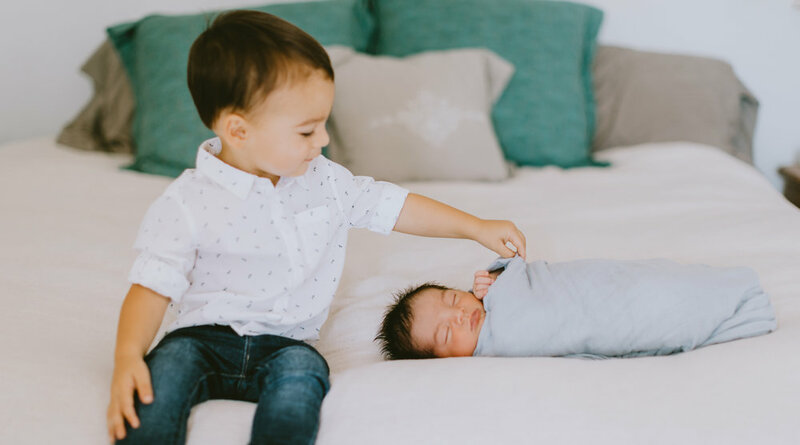 From first portraits, half birthdays, first birthdays, toothless smiles, high school senior portraits and beyond, these are your babies’ milestones. BURY ME IN MY FAVORITE JEANS AND ALL MY DIAMONDS. My love of commercial & product photography has existed since I was a little girl flipping the pages of fashion magazines and spotting giant billboards or window displays. I so enjoy taking objects and making them feel larger than life, luxurious & cool. I constantly fill my schedule with commercial and product photo shoots and I would love to collaborate with your brand next.